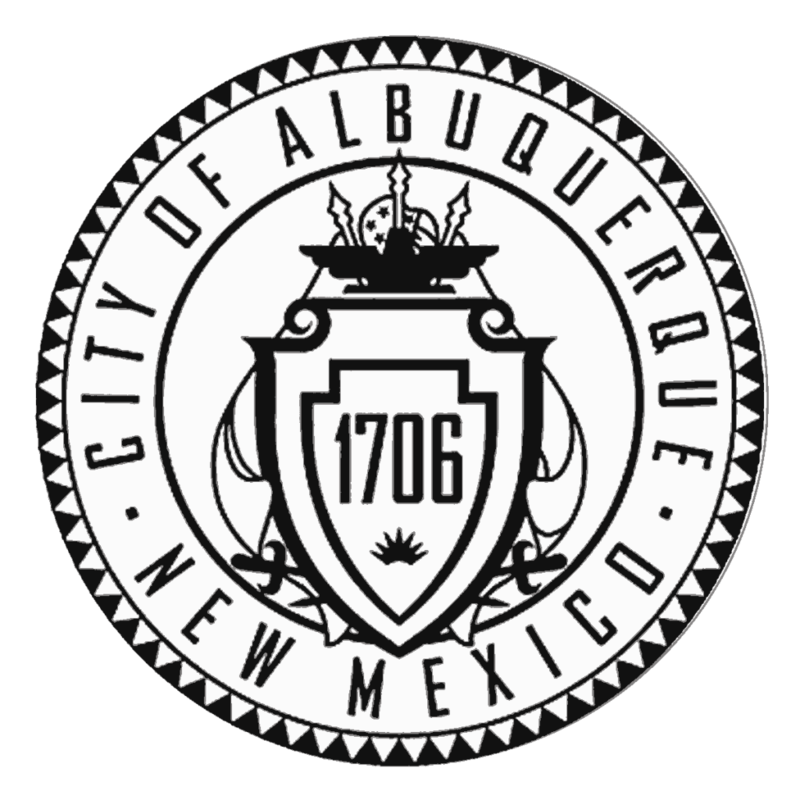 When Danny Nevarez became the Acting Deputy Director with the City of Albuquerque’s Environmental Health Department, Air Quality Programs, he had difficulty assessing why the department was not able to meet some of their permit requirements. There were issues with duplicate data across programs being stored in as many as eight different databases and spreadsheets, and a lack of reporting options meant critical information was difficult to access. Central to the Air Quality Programs’ operations is the permitting of facilities that produce air pollution; however, a tremendous backup of pending applications prevented the Division from issuing permits within the legal timeframe. “We had well over 100 pending permits, and we lacked internal communication about their statuses,” remembers Nevarez. Additionally, Air Quality was forced to rely on the City’s notoriously slow central accounting system. Vehicle pollution team members were required to drive downtown just to drop o a payment, which frequently took a month or more to process. Often, an emissions testing station would try to purchase emission-testing certificates only to find that previous payments hadn’t yet been processed. This was inconvenient for the customer and also meant that the program budget didn’t accurately reflect its true financial situation. They needed a more transparent solution to increase efficiency. Albuquerque’s Consumer Health and Business Registration Programs were already using Accela Environmental Health with great success. Having been part of these implementations, Nevarez could see that the Air Quality Permitting and Vehicle Pollution Divisions would benefit from similar consistency. Nevarez felt the solution was the right t because each Program had standard inspections and permitting tasks. However, some Program leaders felt that air quality permits were too distinctive to be based o a template. Nevarez sat down with them to examine the documents and confirmed that as many as 90% would in fact t a template. Each Program can now use comprehensive reports to create and track financial compliance. And, customers don’t have to wait a month for a payment to be processed. The solution has enabled the City to setup a standardized collection workflow that automatically generates follow-up letters, mails post-inspection notifications and interfaces with a contracted collections vendor.